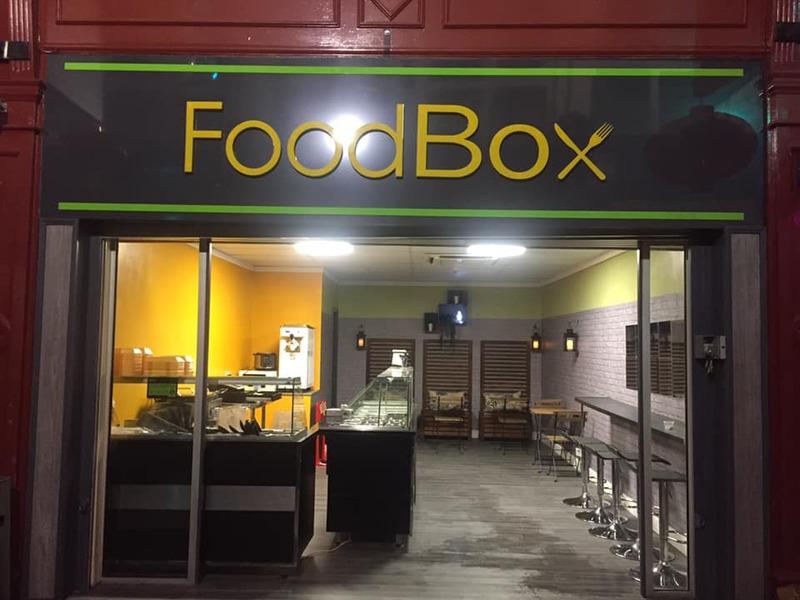 Foodbox previously known as the extremely popular, Taco the Town, in Wigan market have some great news. This week they have now moved to Makinson Arcade with a new look. With a larger food area and seating available. Food is still available for takeaway. Same great food but with more to the menu. Opening hours: 10am – 4pm every day except Sunday.